You probably think this chapter is about looking ripped in order to impress your clients, right? While I won’t deny that selling personal training online will have a lot to do with your physical appearance and will probably play a role in whether your potential clients will sign up with you or not, it’s not the only thing that your clients will need from you. 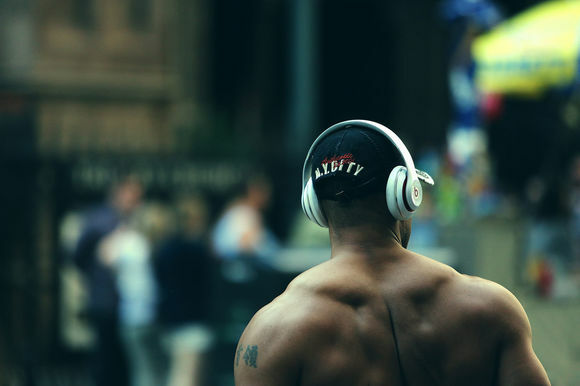 It’s important to show your clients that you are physically fit as well as mentally fit. It’s very rare that you can achieve one without the other in the tness industry. With these two combined, you will maximize your income potential with selling personal training online. The physical strength will build. You will get faster, stronger, and leaner. But you need to be in control of your mental strength. In order to help your clients understand this, you need to make sure that you - a personal trainer - understand it, too! I use to think that I couldn’t workout from home after my gym shut down earlier this year. Then I tried it and stuck with it. I later realized that it wasn’t that I couldn’t but it was that I wouldn’t. It was a mental thing. I thought I needed a gym and people around me to exercise. I was wrong. What I needed was to build mental strength to reach a different level of my fitness journey. 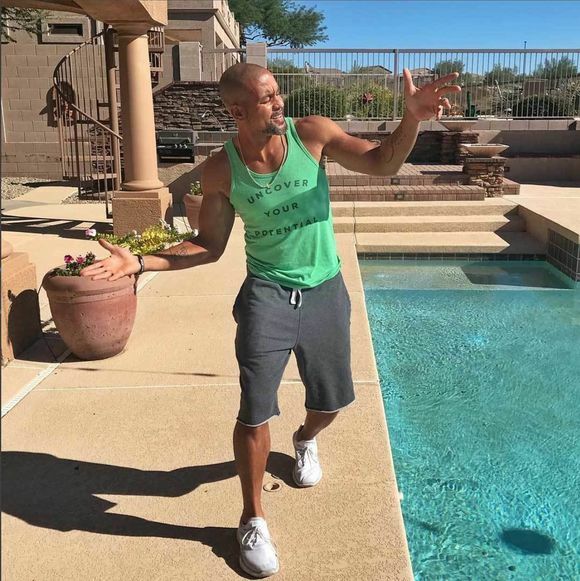 Let’s take a look at motivational speaker and fitness trainer, Shaun T. He is constantly encouraging his followers on and off the camera to conquer their mind. While he has a six-pack and takes great care of his body, he knows that reaching your fitness goals starts mentally. That’s the main message he is always trying to get across to his followers - that mental strength is just as important as physical strength. He’s showing his followers that he also struggles and life also throws unexpected events at him. He’s also showing us that he doesn’t let his struggles break him. While I want you to have a great body and great biceps, what I really care about is you actually having a great inside–knowing who you are from the core of who you are. Because that’s the results that matter. It only matters if you believe that the results you got matter. Shaun T.
Learn from people like Shaun T when you’re selling personal training online because they’re doing something that captures people’s attention and keeps them committed to them. You don’t have to be a celebrity to gain a large following or make an impact. There are a lot of aspects to selling personal training online and looking the part is one of them. Think about it. Why do clients come to you? Is it to gain strength? To lose weight? To feel more con dent in their everyday life? To be healthy? Or is it something really specific like sport training? Looking the part means not only using your body to show your results but using your words to show your results! Another great example is Sagi Kalev – also know as the Beast. When you see him for the first time, you’ll know why he’s called the Beast. While I know that I am not physically capable of lifting like the Beast, I know that I am mentally capable of finding my own limits and challenging myself to build physical strength every time I workout with the Beast. The Beast can lift an amount that I can’t physically (yet), which is why he has people in the background showing you what they’re doing. A good personal trainer will help clients build up to a level that will challenge them (not injure them!). Selling personal training online is not about having a hot body. Yes, work to be in decent shape but know that your clients will struggle with the mental strength way more than the physical one. As a personal trainer you have to set a leading example by looking the part! That means you are responsible for being both physically and mentally t! Are you up for the task? Selling personal training online come together when you look the part. And, if I wasn’t clear before, it doesn’t mean having killer abs (but it’s OK if you do).